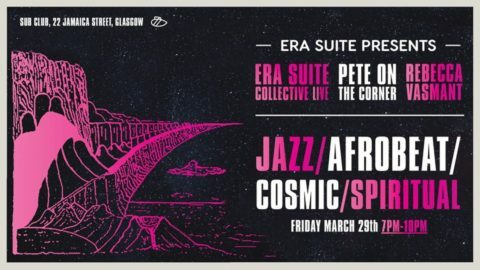 After the success of the last two Era Suite events, Era Suite have put together a band, especially for this special event. The band will be playing a set prepared especially for the night, including tracks which will be absolutely amazing played live. 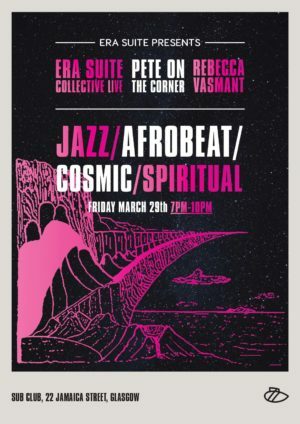 And Glasgow’s own Rebecca Vasmant whos set’s have taken her to many of the coolest and most exciting clubs and festivals that Europe has to offer, so this Friday night session promised to be a pretty special one.